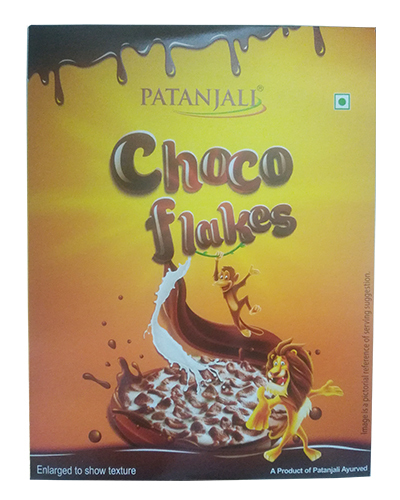 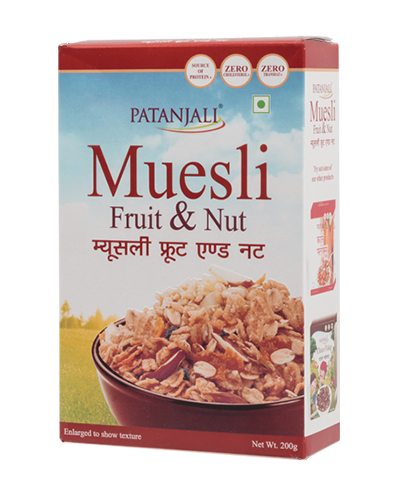 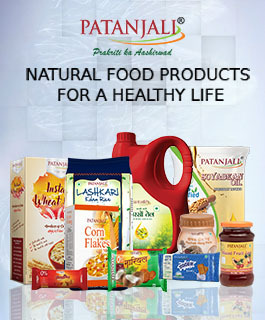 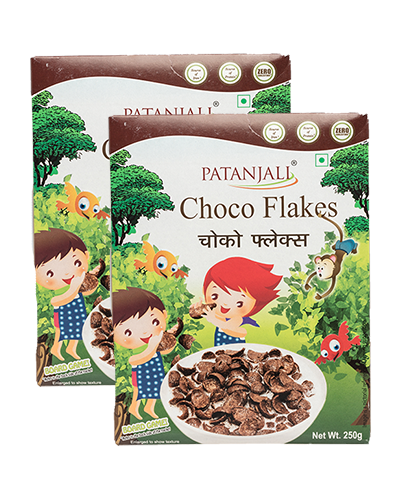 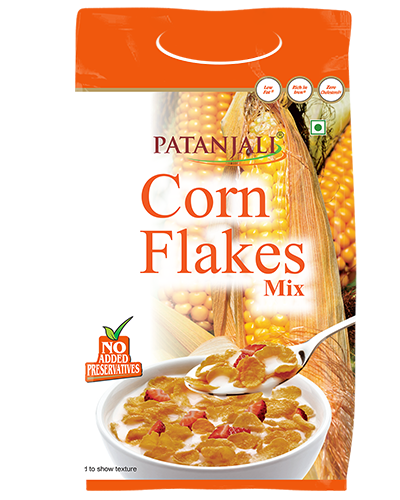 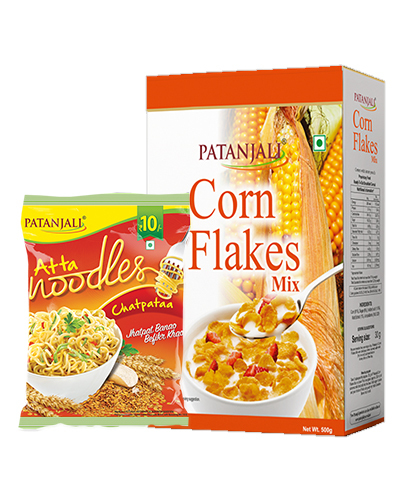 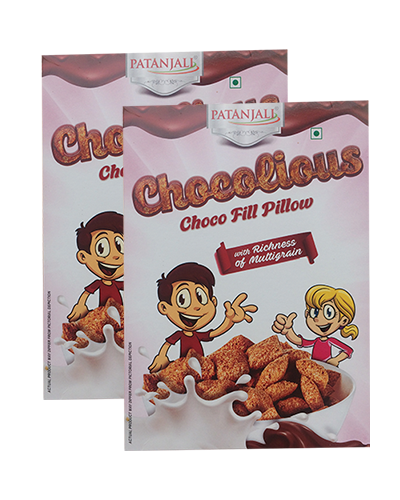 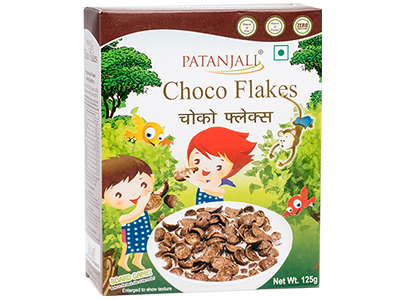 Patanjali Choco Flakes are a healthy nutritious breakfast. 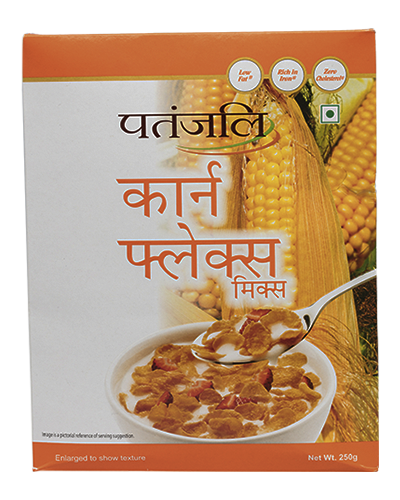 It contains essentials micro & macro nutrients help to improve immunity & keep healthy. 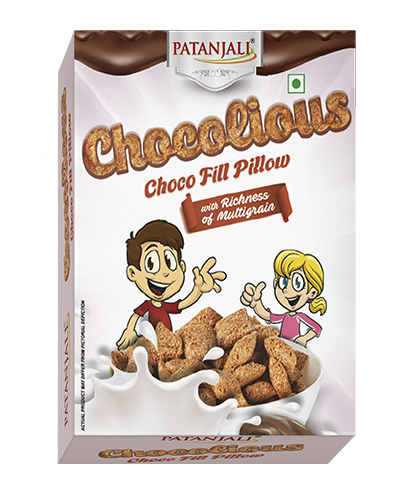 They are usually shaped in 'scoops'. 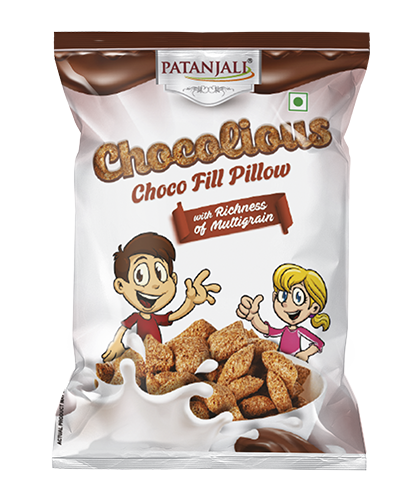 The usual flavor that they come in is chocolate.